NEW !!! 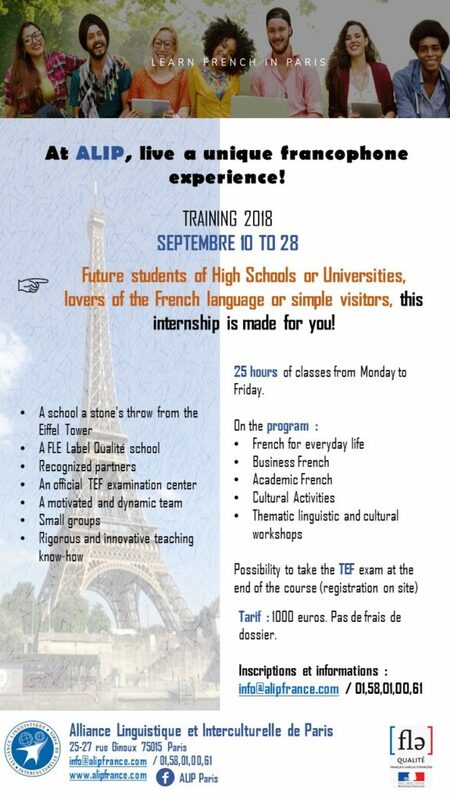 French Intensive Training in September ! 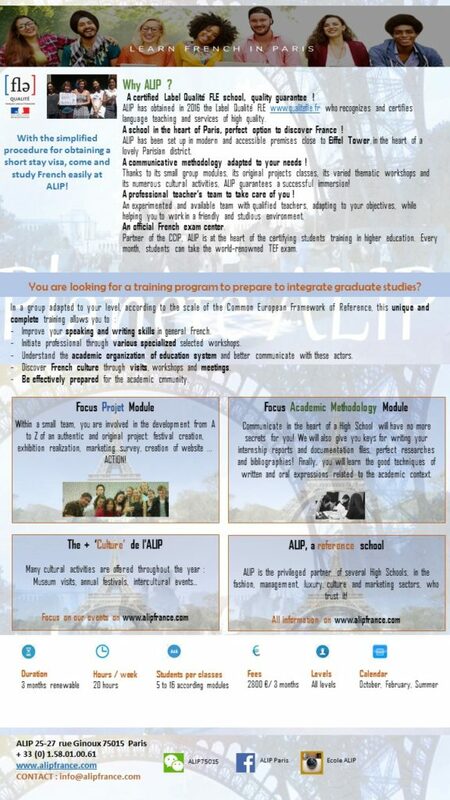 ALIP school offers a new intensive French course at the beginning of the school year! 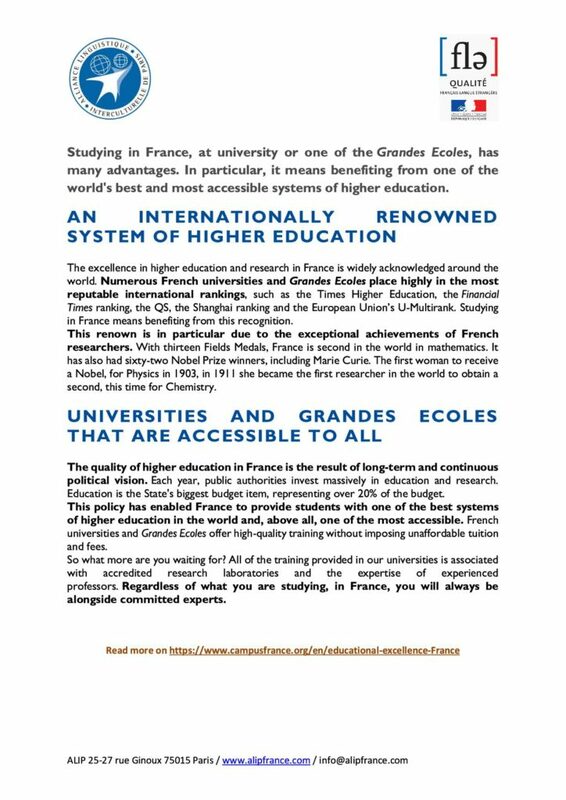 You are a foreign student entering soon in a High school or a university in France? 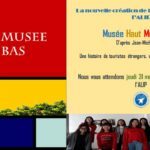 Do you love French culture and language and want to meet students from all over the world? You have little time and are looking for a short but effective training? 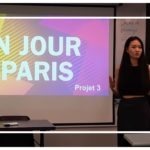 Are you preparing to take a French exam? 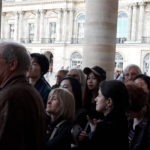 25 hours per week of French courses and cultural activities in the heart of Paris ! In October 2017, ALIP launched its first e-learning platform with unique and unprecedented content. All modules have been created to meet the needs of our Alipians. A motivated and demanding team has given birth to a first course of learning French in a communicative and cultural perspective. Many authentic documents, activity sheets, unique and fun video resources, everything has been designed so that the Alipien extends his experience of immersion in France. The first students have just completed their course, and we are very proud of their feedback! Exercises deemed “fairly easy but not too”, “useful” and “in relation to their studies at ALIP and their daily life”. They say that they “appreciate the ALIP spirit and the communication with Mr ALIP”! (It must be said that he is very nice ). The “culture minutes” are really liked. The following is still a lot of beautiful projects! Creation of the little brother of course 1! Surprise …. Improvement of certain activities for a better enhancement of our educational approach. Animation forums for more interaction: attention, lots of challenges ahead !! 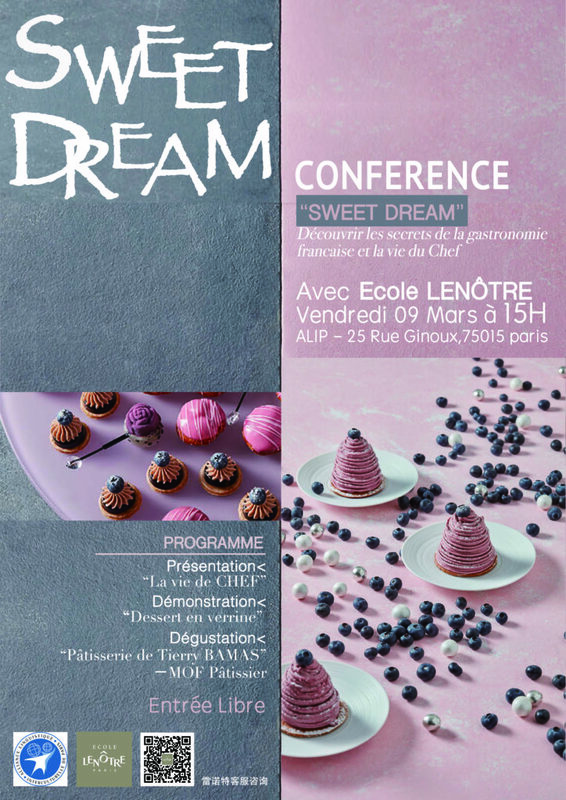 Do not hesitate to contact us for more information on this project: info@alipfrance.com! Dear future students, we look forward to introducing you Mr ALIP! ALIP is very proud to welcome Ms. Yani YU, a student at Lenôtre, on Friday, March 9, 2018. 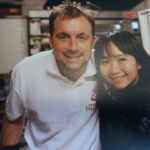 She had the chance to meet and assist dozens of great titled chefs: Etienne Leroy (Pastry World Champion 2017), Pascal Brunstein (Meilleur Ouvrier de France), Guy Krenzer (Double Meilleur Ouvrier de France and Director of the creation Lenôtre) and many others. Stay connected on our social networks, we will make you live this unforgettable moment in pictures! 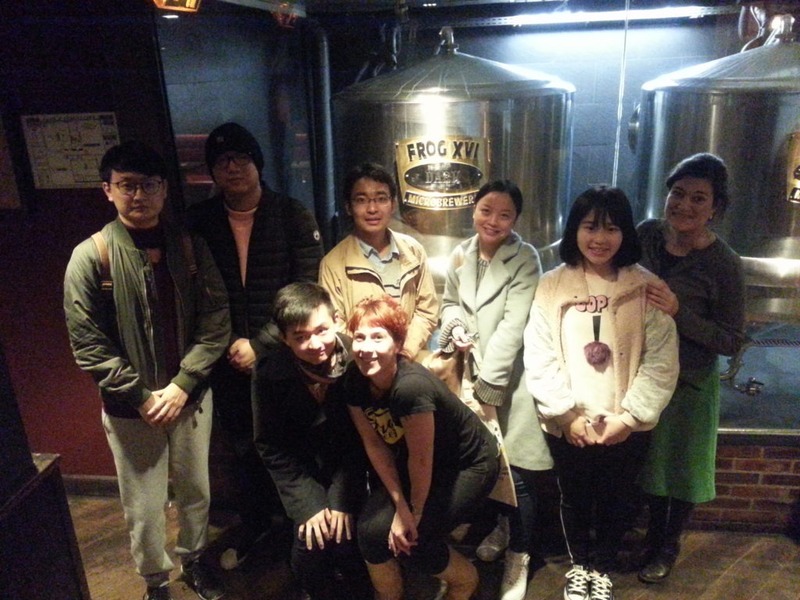 The students of the school ALIP discovered the trade secrets of the beer. They were then able to test original signed beers “Frog”. On Thursday, November 16th the students of the school ALIP tatsed “BeaujolaisNouveau. Thanks to Armelle, our teacher specialist of the French gastronomy, for its presentation on the art of the tasting of the wine. ALIP is pleased to share with you the new Brochures 2018 ! What is Label Qualité FLE? It is an official label issued by the French Ministries of Foreign Affairs, National Education and Culture. This label identifies and supports language centers whose quality and service offerings are guaranteed. ALIP School is now part of the catalog of Label Qualité FLE centers. Why choose a certified language center? ALIP School has been hosting international students for over 10 years, paying great attention to the quality of its training, its management and its infrastructures. Thanks to its quality assessment process, the Label Qualité FLE guarantees quality services and gives students confidence. 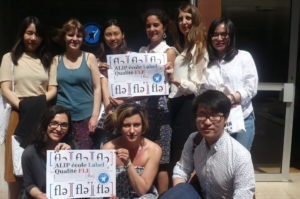 Why choose ALIP, a school Label Qualité FLE? The whole ALIP school team is committed to ensure the greatest satisfaction of its students and make their stay in Paris an exceptional moment. A labelled school, a school in the heart of Paris, prestigious partners and a team dedicated to the advancement of students are the assets of ALIP School.